Since 1967 Allen has been active in the development, construction, and brokerage of real estate. 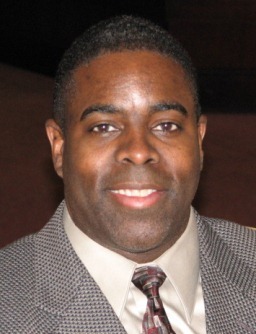 As the CEO of Rockmann Development Group, L.L.C. and as an active investor and teacher, he has acquired investments of all kinds for his investors and himself. 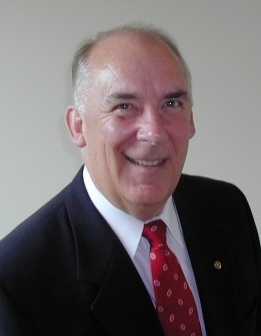 Mr. Olson has held a Washington real estate brokers license since 1967, and served as the Principal Broker for a full service commercial real estate firm. As a principal and managing partner, he has been involved in land development, shopping centers, single family residences, lot splits, subdivisions, apartments, and condominiums. Over the past 20 years Joe has a wide and varied Real Estate background. He has worked for both the City of Seattle and for Pierce County as a Plans Routing Clerk and a Permit Technical Specialist where he assisted and educated the “mom & pop” clients as well as corporations to successfully navigate bureaucratic red tape and achieve their real estate development goals. He has worked as a Real Estate notes Broker. He’s invested in the improvement and re-sale of single family residences. Along the way his specialized knowledge and expertise has been utilized by many investors. During this time Joe has owned and operated several real estate based businesses and partnerships, and is a professionally trained and developed leader and instructor. A licensed real estate professional since 2002, Joe has worked with investors, builders and developers in all aspects of property identification, qualification, purchase negotiations, construction and sales. 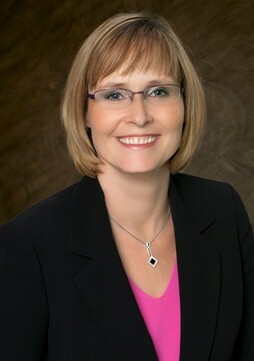 Lisa Hayes provides professional expertise acquired during her 20 plus years in the real estate industry. Having worked many years for a real estate attorney afforded her a unique perspective and skill set. While working in national title companies and an independent escrow office she obtained a vast understanding of the intricacies involved in the ownership and transfer of real property. With her strong attention to detail and procedures, she takes great pride in ensuring a smooth transaction from beginning to end. Her passion for real estate reflects in her commitment to meet and exceed her client’s expectations.